Please look over our Packages and make the best choice for what best fits your business needs as it relates to advertisement. Any questions please call Our home Office at 901 231-5445 . Afterwards please choose the Paypal Buy Now logo to insure the safe way of purchasing. 4 – Team Passes for home games only.. Chance to win $200 in cash. 3- Team Season Passes for home games only..
3 Official Gridiron Bowl T-shirt. Chance to win $100 in cash. 2 -Team Season Passes for home games only.. In the contest to win $100 in cash at the last home game of the season. 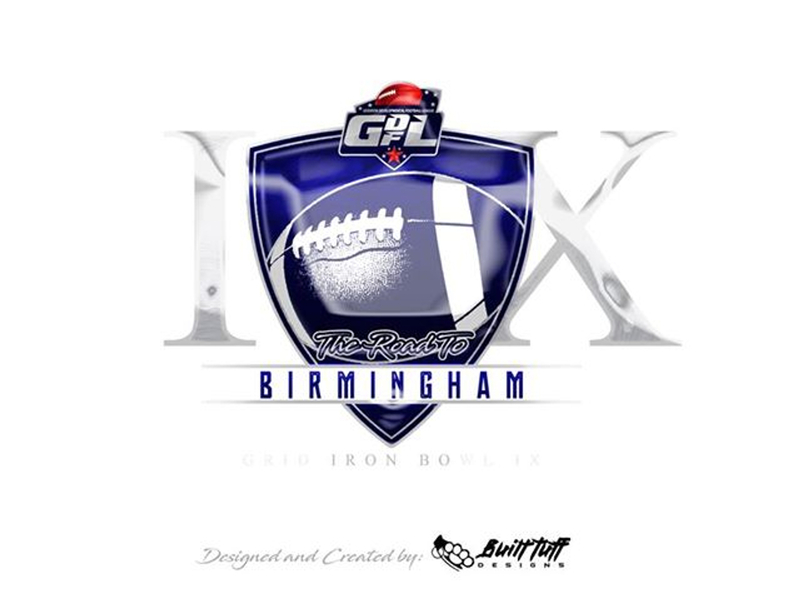 Gridiron Bowl Website and Game Day advertisement for your company. Gridiron Bowl cross promotion team pennants as give-a-ways to fans of the team. At all video media interviews, team will either speak in front of a banner with your company logo on it or your logo will be worn during interviews. 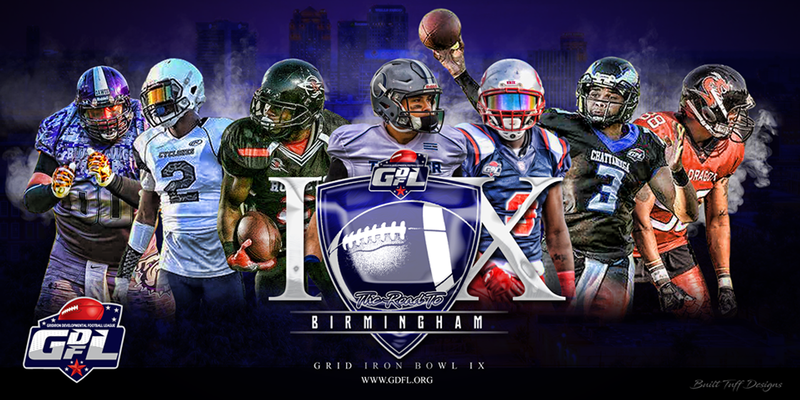 Sponsor the Gridiron Bowl commercials throughout the season on Gridiron Bowl Live Web TV that will be advertised throughout the season. Get your business exposed on webcasting. only $3,000.00 for the season. 6 spots available includes brought to you by mentions on air. 2 - Official Gridiron Bowl T-shirt with your sponsoring members name on back. On behalf of the Gridiron Bowl staff, players, coaches, and dance teams, we want to thank you for your support! See you on the sidelines! 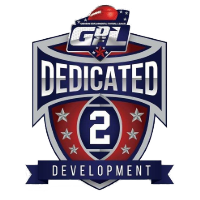 Please make check or money orders payable to:Gridiron Developmental Football League.